As influencer marketing evolves, so does our technology platform. Stay up-to-date on every aspect of your influencer network, with continually updated data at your fingertips. See all the influencers you work with in one easily searchable place, and track all the content they create for your brand. 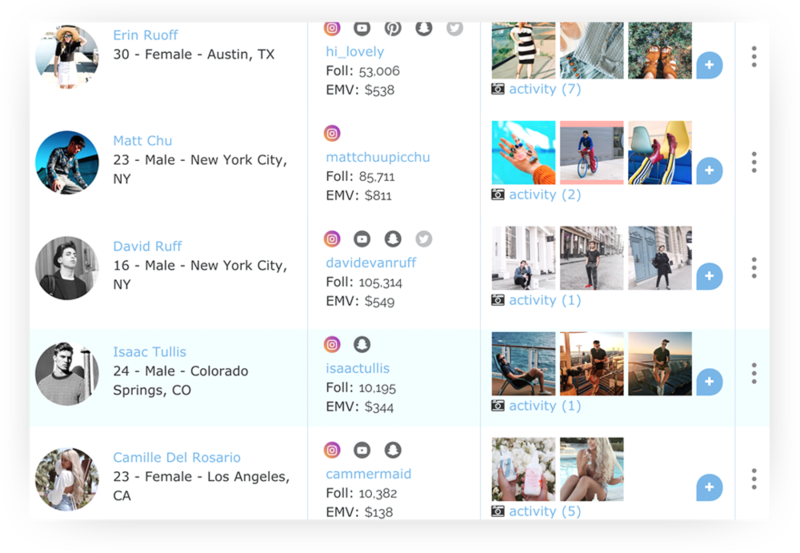 We search our database of over 400,000 influencers by age, gender, location, interests, quality, and aesthetic to build the community that is the perfect fit for you. Want influencers who love to surf, own a dog and live in California? Let us know who your target consumer is and we will make it happen. You read that right - send us your product and we'll get it to all your influencers, whether it's shipping boxes to 20 or 2,000 influencers! 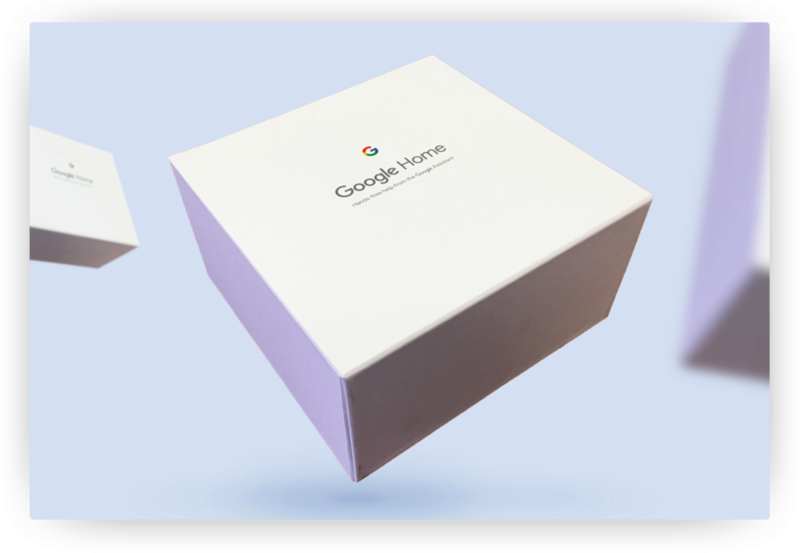 Want us to design the perfect unboxing experience for your influencers? No problem. Obviously is the expert in influencer relationships. We know that to give influencers the best experience, you need to be extremely organized. Using our platform you can sort and filter all of your influencers in one place - so you can delete that crazy influencer spreadsheet that has all the information on each influencer you work with now.